I described in my previous blog port, some NAT issues I had with using more than one xbox one in our network, especially with xbox live party chat in Destiny (and with fireteams), here: How to use multiple xbox one consoles in a network. As my router didn’t fully support UPnP my options were to buy a new one or try to flash it with for example a DD-WRT firmware which others had confirmed mostly worked fine, depending on build. DD-WRT is an alternative firmware which gives additional features to your router. The older router I wanted to flash didn’t support DD-WRT and I didn’t want to risk screwing up my “in production” router. So I decided to setup a virtual DD-WRT and when it was operational, replace my current router. And that worked like a charm! A computer with 2 Network cards. Some kind of virtualization software. You can use OpenBox or VMWare if you like, there are guides on internet on how to use those, in my case I’m using Microsoft Hyper-V which is part of Windows Server 2008 and later, but also in Windows 8, 8.1 (Pro and Enterprise) and Windows 10 (as of this writing, currently in Tech-preview). Possibility to connect that computer directly into the ADSL Modem. Or to take the RJ45 (Ethernet cable) you get from your ISP into that computer. No other NAT device in front of your new virtual router. I had previously called my ISP and asked them to disable the Router (enable pass-through) in the ADSL Modem, so I could use my own equipment. You may have to do that too, depending on the setup. You can verify this by connecting your computer into the ADSL Modem and see if you get a real external IP-address from any of the ports (in my modem it’s only port 4 which gives this). If the IP you get is part of these series, you’ll need to call your ISP. I’m using a Windows Server 2012 R2 for this (as I had one running), but it’s exactly the same steps doing it on Windows 8.1. In Control Panel, tap or click Programs, and then tap or click Programs and Features. Select Hyper‑V, tap or click OK, and then tap or click Close. Shut down your PC, and then restart it. 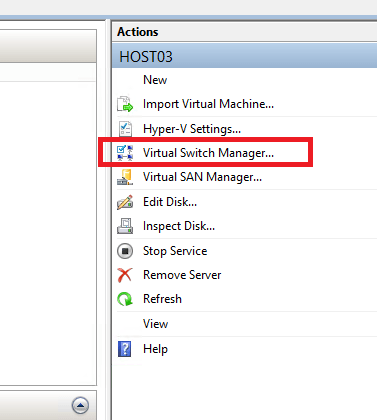 Start the Hyper-V Administration Tool called Hyper-V Manager. 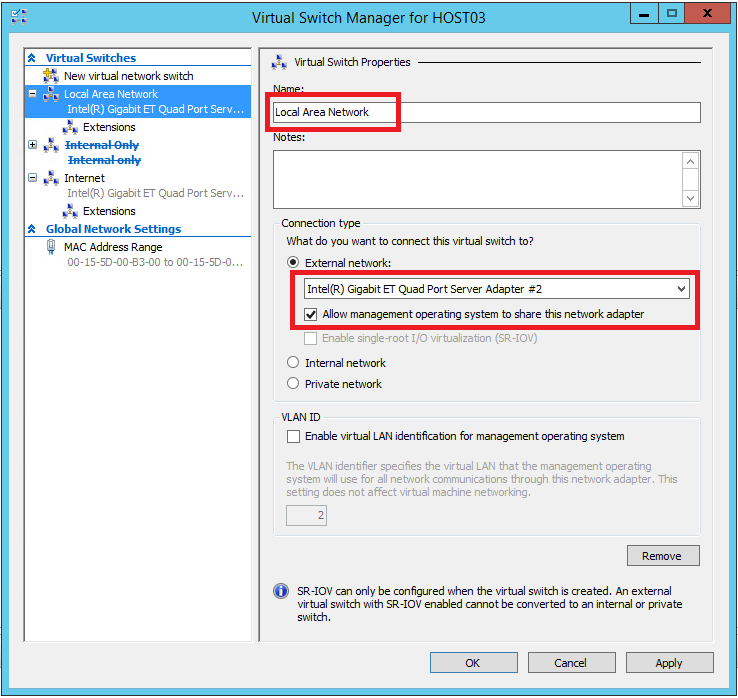 You will need to create two virtual networks, so click “Virtual Switch Manager”. 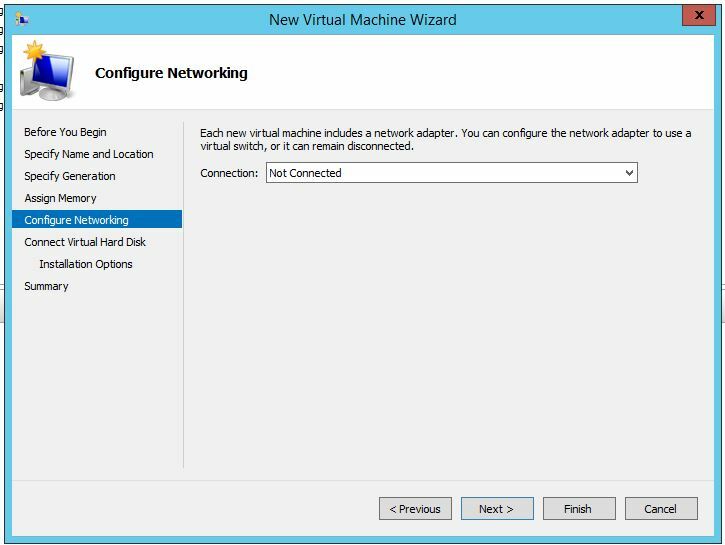 Then create two “New virtual network switches”. That makes it possible for your DD-WRT router to access the network. Network which looks like this. Connect that Virtual Network to the Network Card which is used by your computer today to access your Network. 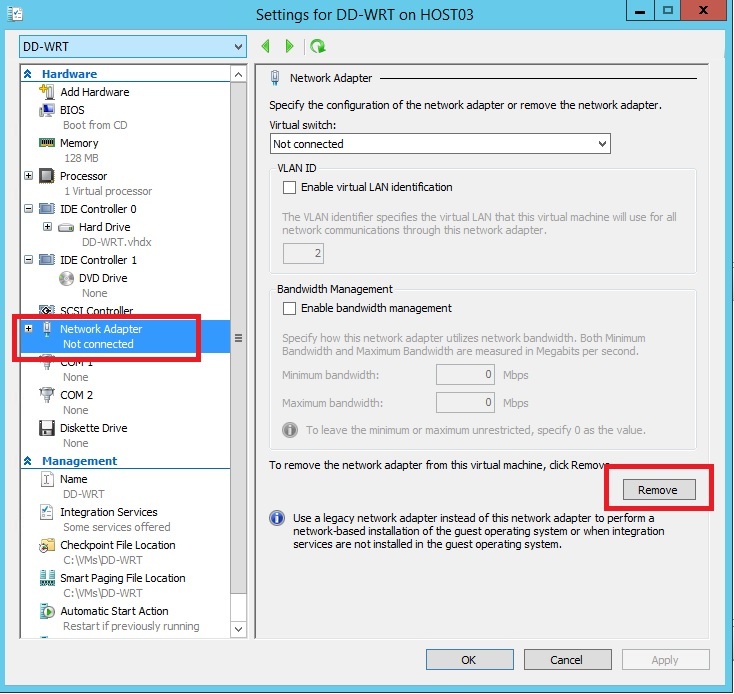 Notice that “Allow management operating system to share this network adapter” is enabled on the one called “Local Area Network”. That makes it possible for your computer to use this network which is a good thing. should be bound to the other network card, which was previously unused. Make note that this should NOT have “allow management operating system to share this network adapter” checked. We don’t want our host computer to use this network directly, or it might be the one that get’s the IP address from your ISP instead of our new virtual router. Right! If you have done everything right so far, you should still be able to access internet from your computer. We will of course need to download DD-WRT, but also a tool to extract DD-WRT onto a virtual harddrive. As of this writing, the latest version of DD-WRT available for x86 (virtualization) is a Beta from 2014-06-23 (the stable is from 2008, so I went for the Beta version). There are Full versions but you need to pay to use them, while the Public versions are free and will work in your home. 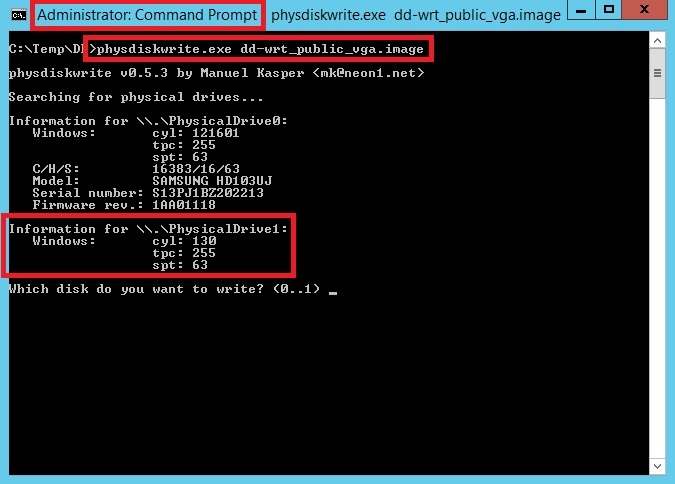 Download that image to your local harddrive and then also download this tool physdiskwrite to the same location. Which makes it possible to apply your image file onto a harddrive, we will get back to that in a minute. 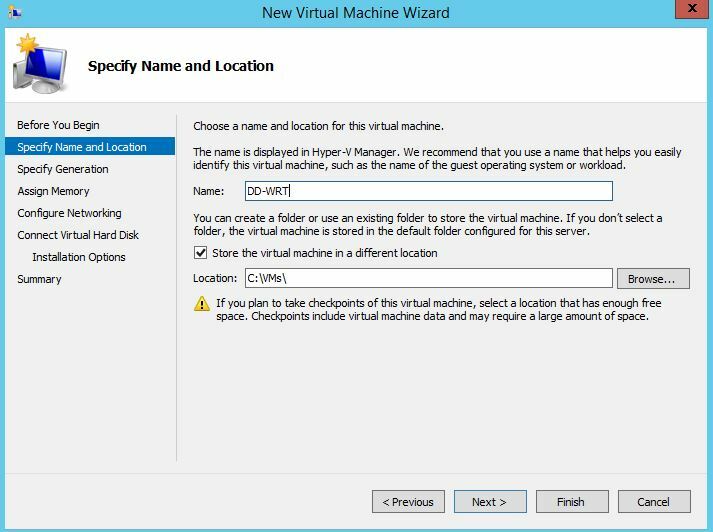 In Hyper-V manager, create a new virtual machine with these settings. Give it about 64-128mb of RAM. Don’t connect it to a network. Give it a 1GB harddrive, which is enough and won’t give you a warning later on. Don’t install a operating system, and click Finish. 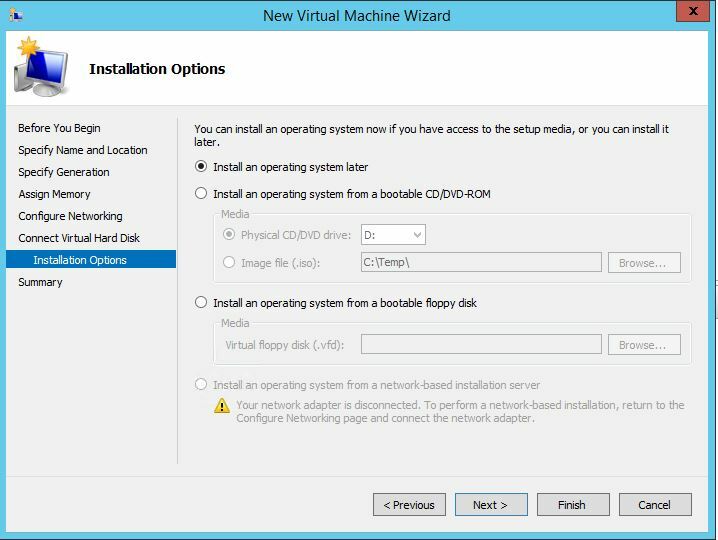 Now open Settings for your newly created virtual machine. We will need to replace the Network card. Select the existing card and then click Remove. The reason is that DD-WRT does not have any built in drivers for this card, so we will use a Legacy card instead. “Legacy Network Adapter” twice, so you get two Legacy Network Adapters like this. And also click on each of those cards and connect them to a virtual switch. It’s very important that you connect the first (upper) card to the switch called (if you named them like me) “Internet” and the second to the one called “Local Area Network” so it looks like in the screenshot. 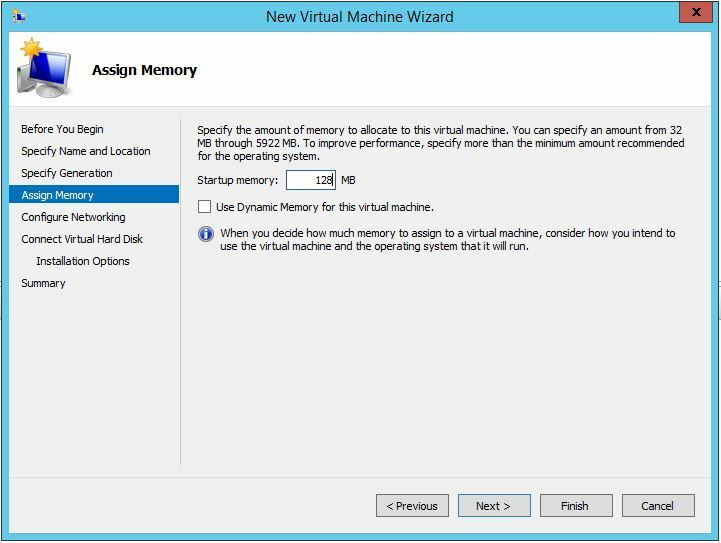 While you are at it, you can also give the Virtual Machine one additional Processor if you want to. We will now apply the image we downloaded to the virtual harddisk you just created. If that failed, and the error was that the file is in use. I guess you were a bit eager and started your virtual machine? In that case, stop the VM and retry this step. Now open a Command Prompt with administrative rights and navigate to where you downloaded physdiskwrite and your DD-WRT image. It should look something like in the picture to the right. Important! If you pick the wrong drive here, that drive will be erased so you will loose all your files on that drive. Normally Drive0 is the one your Operating System is installed on and it will probably have a Model and other information. if you created a 1GB small drive just like I did, it should be easy to see which one that is by the lack of information and the “cyl, tpc and spt” should be about the same as in the picture. Press the corresponding drive number. In my case, 1. And then Y to Proceed. choose rescan. You should now see some partitions and information on the disk. Right click on your drive (on the left hand where it says 1.00GB, and choose “Detach VHD”. All done! 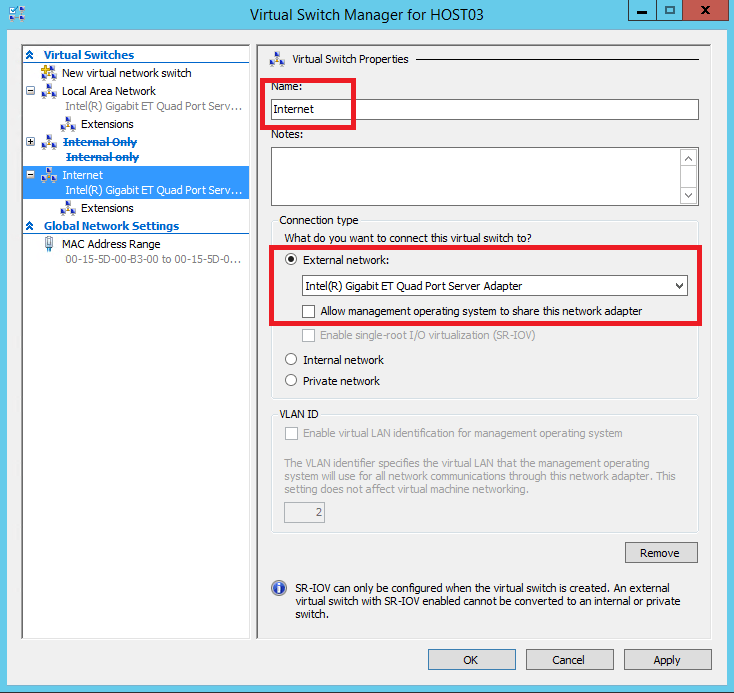 Now in Hyper-V manager, start your virtual DD-WRT Router, and it should boot like this. You will be prompted to set a new Admin username and Password. Obviously, if your old router is using 192.168.1.1 you may have to turn that one off before you can access the new one. There are tons of guides on how to configure a DD-WRT Router, so I won’t go into details on that. When you are done configuring the router, just change the network cable from your current router, into your computer and it will get a IP Address from your ISP and all clients will use that router instead. It might take a while for your ISP to give you a new IP address, and if your old routers MAC Address is registered at the ISP you may have to call them and have them update their records. A word of advice, configure your new DD-WRT router, to use the same Local Area Network IP-Address as your old router had. For example, if the old router had 192.168.0.1 then let the new router use the same, that will make transition smoother for your devices as they won’t have to get a new DHCP Address with the new routers information. In this solution, I’m not using Wireless at all. I’m using another solution for Wireless though Unifi, or would use my old Wifi Router for just Wireless and connect it through the DD-WRT router like any other device. Hi guys. I have the latest DD-WRT build R28882 on X86_64 on VMware. Didnt have to anything special except remove all NIC after creation of VM and attach NIC’s again. 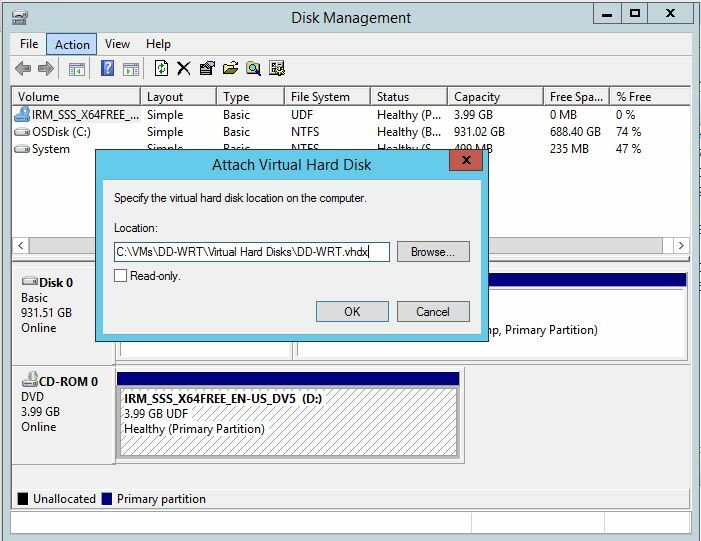 Once I had a working Vmware disk which I used Physdisk write inside a Windows 10 VM in order to get it to write a VHD disk. 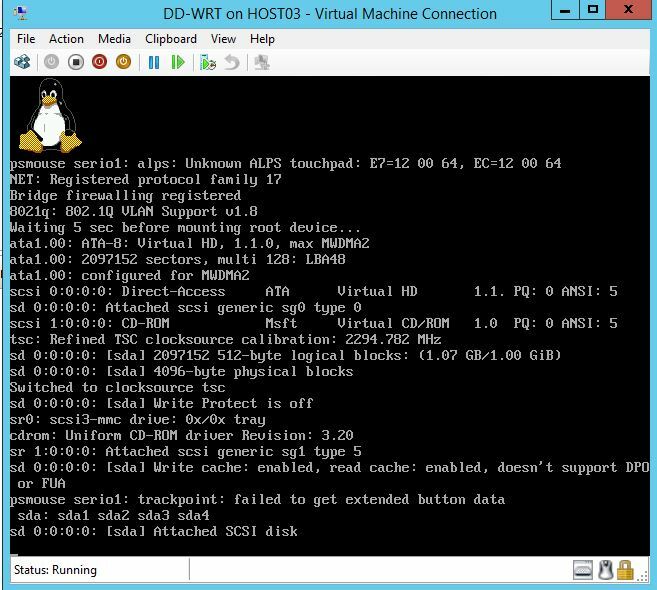 Created Virtual Drive in a seperate VM on VMware 6.5 to 7 at 0.3GB. 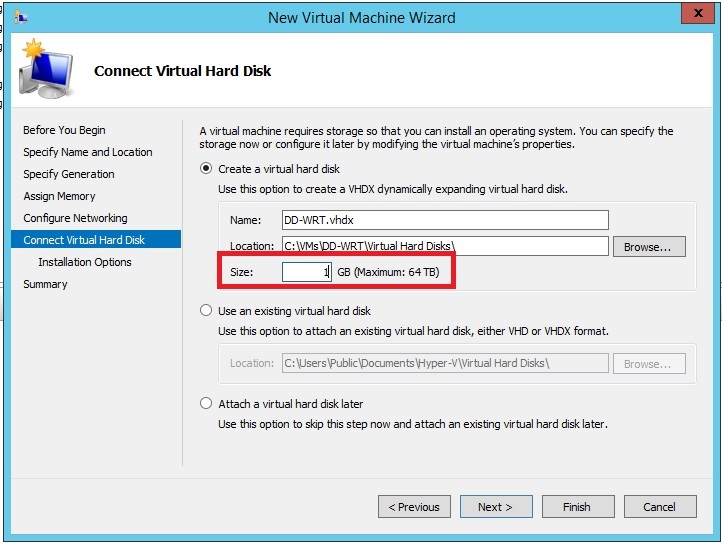 Then attach disk on Windows 10 VM. keep existing format of drive. Log into windows box. Download relevant DD build and Physdiskwrite on windows box. I used older 86_64 build first. 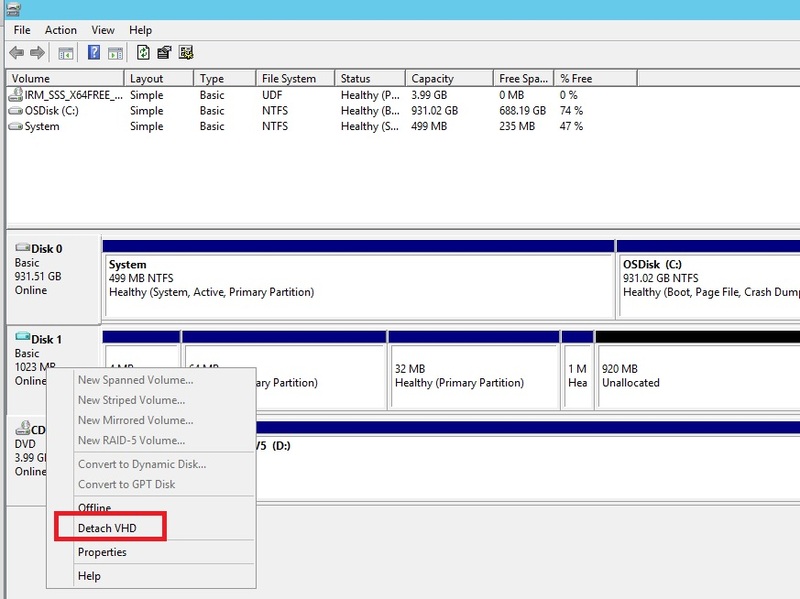 Did Physdiskwrite to the 0.3 gb virtual drive in windows box. Shut down windows box and removed from Windows box. Attached it back to the virtual machine i created the drive on. Set the Kernel on linux other 64 or just simply UBUNTU in VMWARE. Removed printer etc and usb drive etc. Set 2 cores and booted. Working DD-WRT VM in VMWARE. hope this helps. I am no computer genius just btw. I think the issue that people are reporting here relates to the fact that the x86 version of DD-WRT requires professional activation. Its possible something has changed in ddwrt since i wrote the guide. Are you sure you are using Legacy Network cards for your VM’s, as ddwrt did not have drivers for the synthetic (new) nics when i tried it last time? I am getting the same error as Garrett, there simply does not seem to be connectivity. I really want to do this and I’ve tried getting it to work all day but I just feel like there’s something missing that I don’t fully understand. I’ve taken a pic of the error message that I keep getting no matter the configuration, even after following this guide down to the letter: https://www.dropbox.com/s/m0dbkmdzkm744mi/PHOTO_20150720_182647.jpg?dl=0. Any input would be greatly appreciated. After thinking about this some more, I think what is needed (and I am very surprised that it is not already available, or perhaps it is?) is a virtual WIRELESS adapter for Hyper V. Easy as pie then, right? I bought the Pro version of DD-WRT-x86 before I realized that the scenario won’t work with the virtual adapters available in Hyper V, because they emulate wired connections even when bound to a wireless NIC. I want to get this to work. I think the two parties that can enable this scenario are 1. Microsoft, or 2. 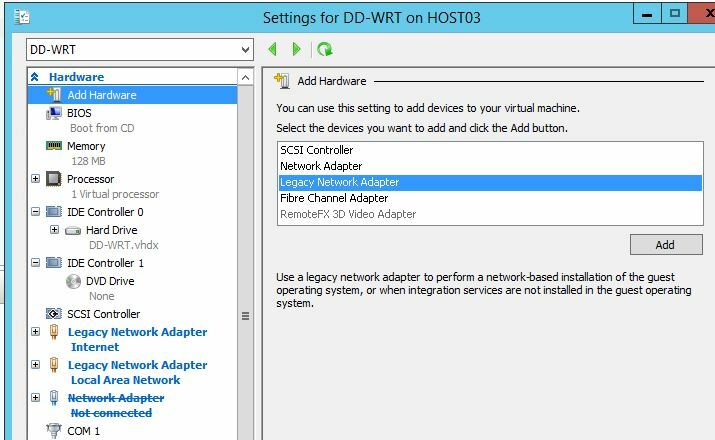 DD-WRT developers, by providing a virtual wireless adapter for Hyper V that will be recognized by DD-WRT (I think it only has support for Atheros-based adapters in the x86 version of DD-WRT). Its not easy, but possible by using loopback adapters and some clever stuff. Is it possible to use a WiFi adapter on the motherboard and get Internet connectivity via that using dd-wrt-x86 in client mode? In theory yes, if you used VLAN tagging. But that’s probably too much work and requires your switch to have VLAN support. SO it’s a lot easier and faster to get a second network card (you can even use a USB network card). Can I use the same network card if I set up each port as described above? I have a Dell 2970 with a PCIe added Intel Pro/1000 dual port card. Next Next post: MSTSC and RDCMAN Crashing?